Blistering metal featuring big beats and bigger guitars. 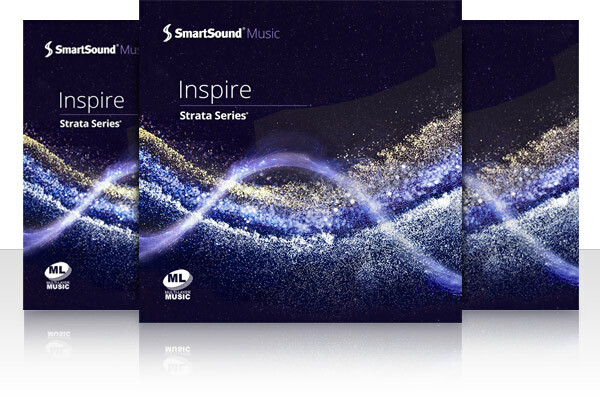 Like a shot of pure adrenaline, these tracks will kick start your productions and send them into overdrive. Perfect for footage of extreme sports, fast cars, or anything that needs a dose of high octane. 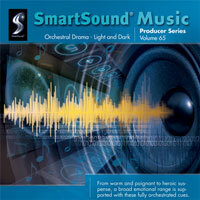 Find out how the pros at Blue Mariah Pictures save money, time and frustration using SmartSound and Sonicfire® Pro. To have the biggest impact on your audience your music has to work perfectly with the visual. 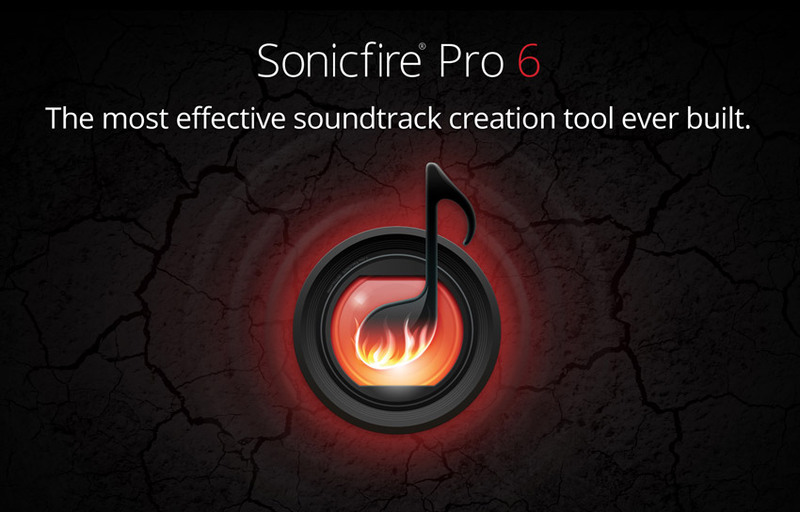 Sonicfire Pro includes unique technology that will help you find music that matches the pacing and the timing of your visual sequences. 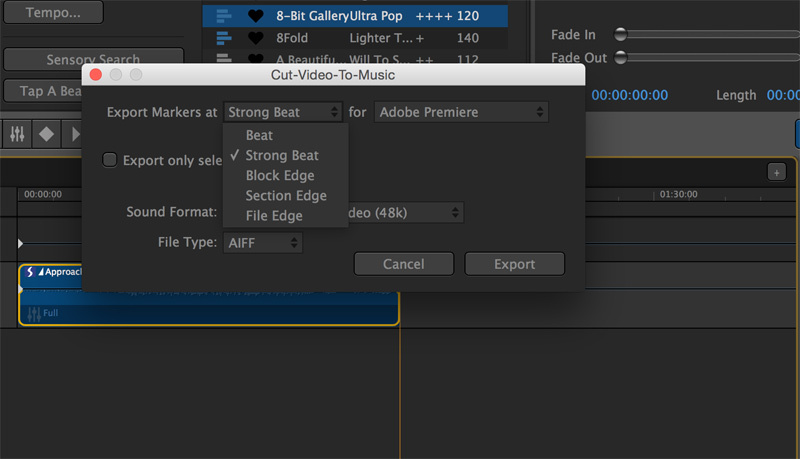 However, if the music doesn't quite align with your on-screen events, our newly improved Timing Control feature allows you to easily move special beats of the music without losing the rhythm or length of the music - and now does it more accurately with better results. Like all SmartSound features, no music experience is required. The ultimate authentic urban blend exuding the latest sound in street music and other urban styles. The album's Hip Hop styles run the gamut from raw and edgy to soaring and cinematic, and everything in between. To our many loyal users and subscribers, we will say it bluntly: We have never made a product this good before. From its new powerhouse sound engine and its sleek efficient user interface with fully-integrated search, to its new Cut-Video-To-Music export function, a significantly improved Timing Control feature, and more… Sonicfire Pro version 6 sets a new landmark in music soundtrack creation. With the introduction of Sonicfire® Pro, the playing field was leveled for video and media producers of all budgets. This revolutionary soundtrack creation technology makes it easy to score your videos using real music with completely professional results - so professional even Hollywood producers are making the switch to this technology. Think orchestral music has no place in sports? Think again. The pounding sounds of entire orchestra can be the most intimidating music out there with the right notes (Think “O Fortuna”). 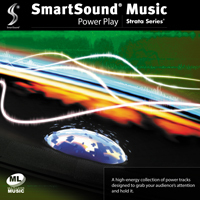 SmartSound has a large collection of orchestral music that is sure to get any sports crowd pumped up. Richard Hartwell has carved out a solid career in his native Michigan as one of the go-to creators of local and regional television commercials, documentaries and corporate videos. A graduate of the University of Michigan’s Film & Video Studies program, his filmmaking style is classic and professional. Over the last 16 years he has garnered a steady clientele that count on him for everything from creative conception to scripting, as needed by the client, to shooting and posting. 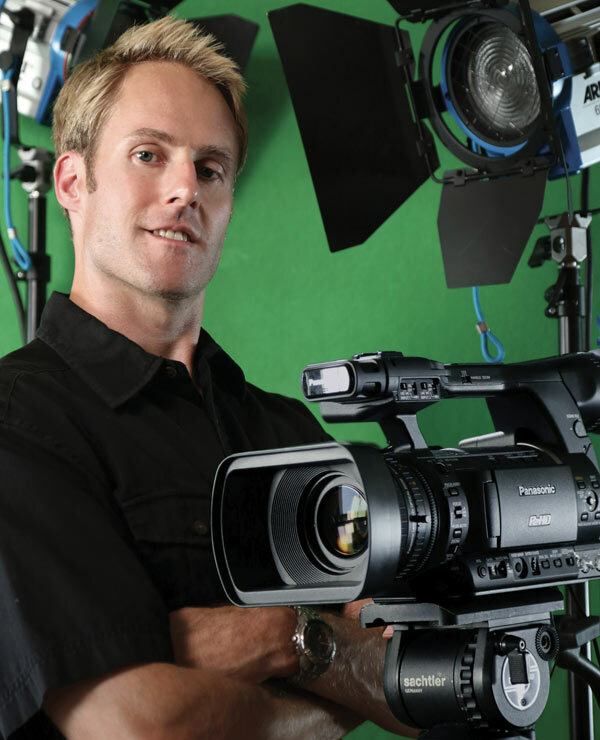 His clientele includes repeat customers that have worked with him enough that sometimes he can create a commercial from existing footage putting the spot together solely in his studio. Animation isn't an easy project to fit royalty free music into, but with the right guide and the large customization of soundtracks; your animation project can come to life. 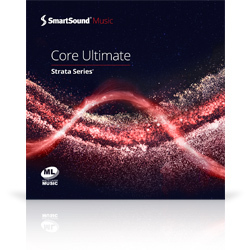 A powerful set of tracks featuring exquisite live orchestra and vocals designed for highly dramatic sequences where audience immersion and high emotional involvement are sought. Using a variety of dramatic sonorities, these musical monuments vary from high-octane action, to heroic and more, all with a beguiling intensity. 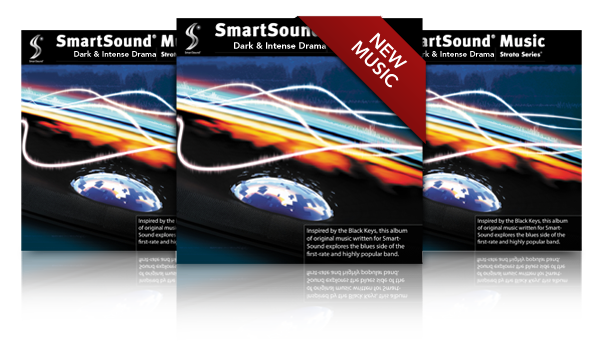 Use SmartSound's Custom Length, Mood Mapping and Timing Control technologies to match these perfectly to your dramatic visual moments. You’ll feel the earth move under your feet with this fanciful assortment of Earthy Music. Score your scene with an earthy soundtrack and add elements of gentleness and passion with the music. Earthy music is a cinch to score to a documentary, nature scene, biography, wedding, tribute, memorial—the options are endless.